Valentine’s Day is approaching fast and as it turns out, having a healthy heart is our last tip for preventing hearing loss. Maintaining a healthy cardiovascular system may help to prevent hearing loss, because there is a strong connection between good hearing and your heart. Studies have shown that a healthy cardiovascular system can increase the likelihood of maintaining good hearing, especially among older adults. If you’re finding it difficult to maintain a healthy heart try some light cardio workouts like yoga, walking, and knee touches. It doesn’t have to be a lot so long as it gets your blood pumping! Of course, before embarking on any workout routines you may want to consult your doctor. Along with maintaining a healthy heart, it is also important to take the necessary precautions to prevent high blood pressure. Having high blood pressure has an effect on the way the blood flows through your body also preventing the correct flow of blood to your ears, which may lead to pressure in the ear and possible damage to the inner ear; ultimately causing hearing loss. As it turns out, general healthy living is a great way to stay healthy even when it comes to your hearing! 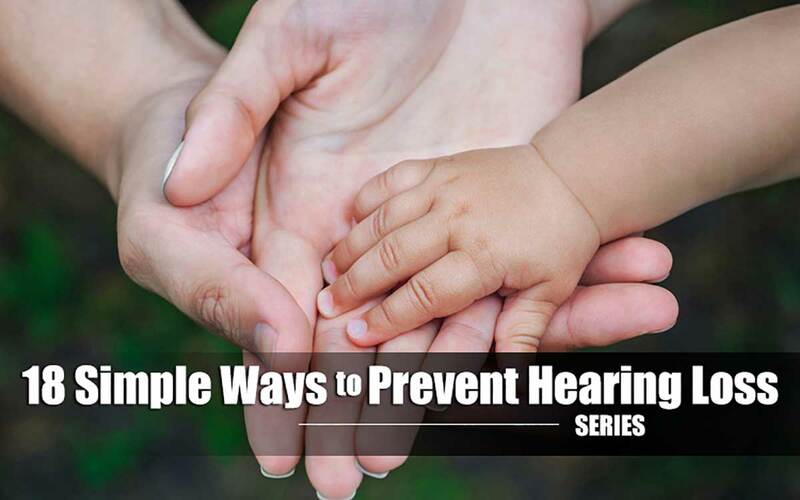 While there may be some factors that you can’t plan for such as unexpectedly being exposed to a loud sound or finding out an old injury has come back to haunt you, staying healthy will have a lasting impact on your hearing for the rest of your life.